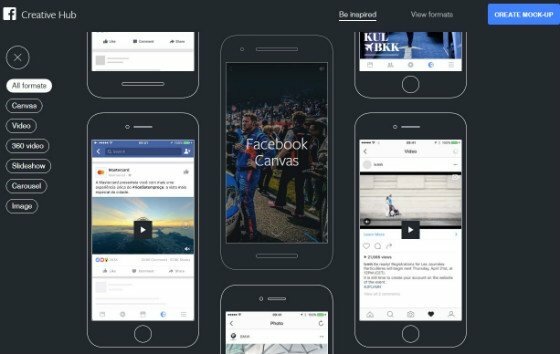 On 12 October, Facebook announced new advertising options for Instant Articles, helping advertisers to create a more seamless experience for mobile users. The new options include additional support for custom ad sizes, video ads and carousel ads. Several ad formats can now be used in Instant Articles, with direct sold advertising companies now able to use custom and premium ad formats with aspect ratios of up to 2-3. 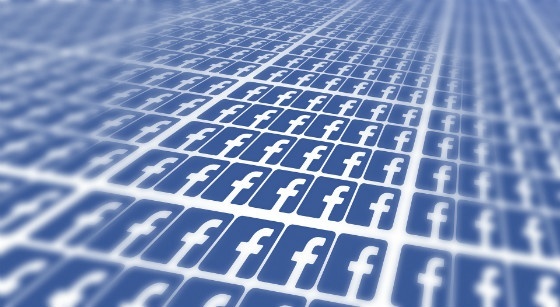 In the recent announcement, Facebook’s product manager, Harshit Agarwal, added that publishers who use the Facebook Audience Network for Instant Article monetisation will now be able to use video ads and carousel ads across mobile devices. 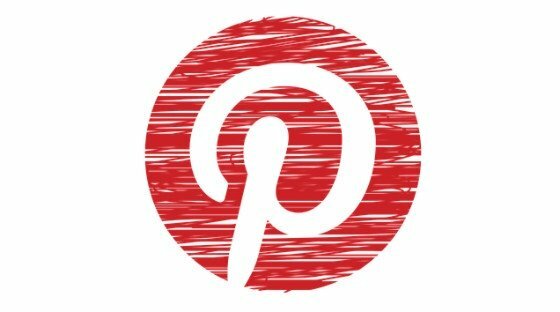 Pinterest has introduced new retargeting options which will help advertisers reach users who have already interacted with Pins, and visitors to sites that incorporate the Pinterest tag. 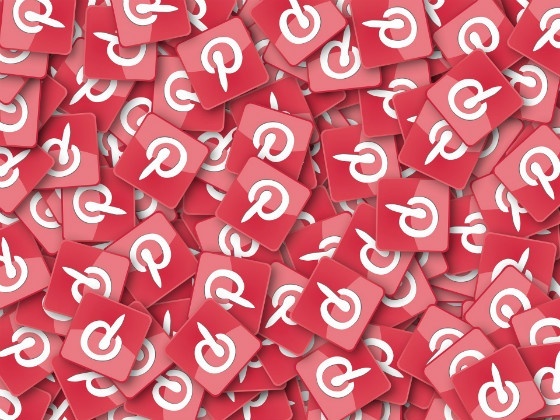 Brands will also be able to retarget to users who have visited a site with the Pinterest tag. Advertisers will be able to specifically retarget to users who have browsed categories, added products to basket, or subscribed to services. 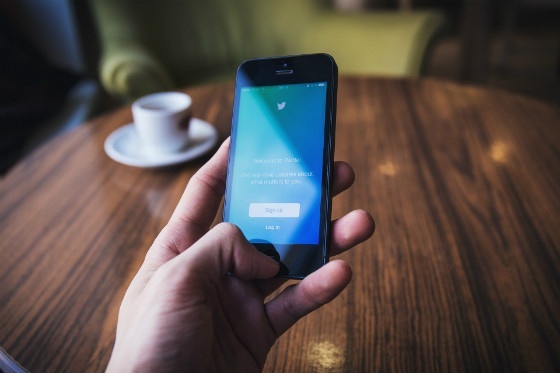 Twitter is testing a new Explore tab, replacing the Moments tab on mobile in order to help users explore and find more information across the app. The Moments discovery tool was first introduced in October 2015 as a simple way of finding breaking news and events each day. However, tests on the new Explore feature appear to merge some old aspects of Moments (the usual collection of Moments) with suggested accounts to follow. “As part of our continued efforts to make it easier to find what’s happening on Twitter, we’re testing a new tab for content discovery”. Fashion brand, AllSaints, has made Instagram into its own storefront for shoppers, making it a direct sales channel for users. 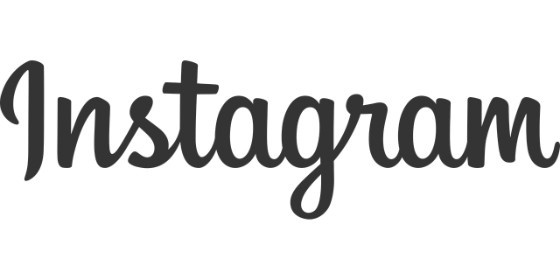 Users who click the URL in the brand’s Instagram bio are taken to a webpage that replicates the Instagram feed. When users click on a picture they are directed to the product page on the brand’s site, making it much easier for users to shop directly from their Instagram app. Since this new development has rolled out, the brand has seen a significant increase in sessions from Instagram (54%), with conversions increasing by 50%. 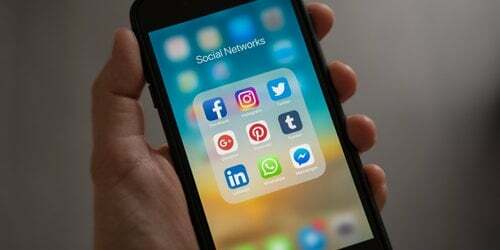 Another factor that may have contributed to the brand’s success on Instagram is the fact that the brand has taken advantage of Instagram’s auto-translate feature, combining all brand-associated feeds into one global feed, harnessing a total of 545,903 interactions. Social media manager for AllSaints, Cass Gowing, explained that with the new setup people are viewing approximately six pages each, adding, “there’s a real intent to purchase here”. And with the brand’s strategy focusing on helping users to project their own style onto the brand – aspirational images along with easily accessible transactional pages – the brand’s social presence has assisted in placing it 5th in the country as most prolific fashion brand on social media. Enhance your current social media marketing strategy with support from our team of social media marketing experts. Contact us for further information on how we can improve your social engagement.